Messi and Ronaldo will be taking a flight home as Portugal was defeated by Uruguay in the 2nd Knockout game of the FIFA World Cup 2018. All eyes were on Cristiano Ronaldo and Luis Suarez, but it was Edinson Cavani from Uruguay who stole the show with his brace. He made the night one of the most memorable for the South American Nation. At the end of the day, the score line was Uruguay 2, Portugal 1. The two times champion Uruguay had been performing exquisitely in this year’s World Cup and were yet to concede a goal. This was the first ever meeting between Uruguay and Portugal at the World Cup. The French who entered the last eight by defeating Argentina earlier in the evening were waiting to see who they will face in the quarter finals. 7’ in to the game and Luis Suarez tossed a tremendous cross from the left flank to the far post where E. Cavani jumped to strike a header at the back of the net. The duo was deadly in their previous games too and they did not disappoint here. It was the 12th time that Suarez assisted Cavani in a goal. After the opening goal by Uruguay, neither of the teams was able to score more goals in the first-half. Cristiano Ronaldo was yet to show his magic in the match, and still Portugal was one-goal down. In the second-half at 55’ defender Pepe converted the corner and equalized for Portuguese. Guerriero whipped the corner kick in the box from where Pepe took a header which went past the Uruguayan keeper, Muslera. 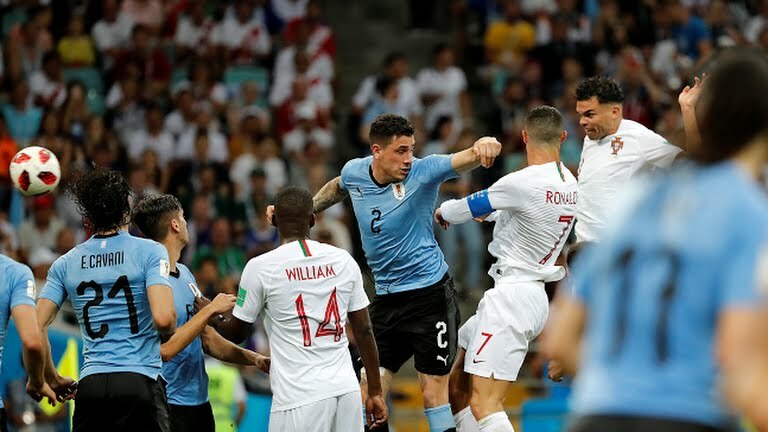 This was the first goal conceded by Uruguay this year in World Cup Finals. 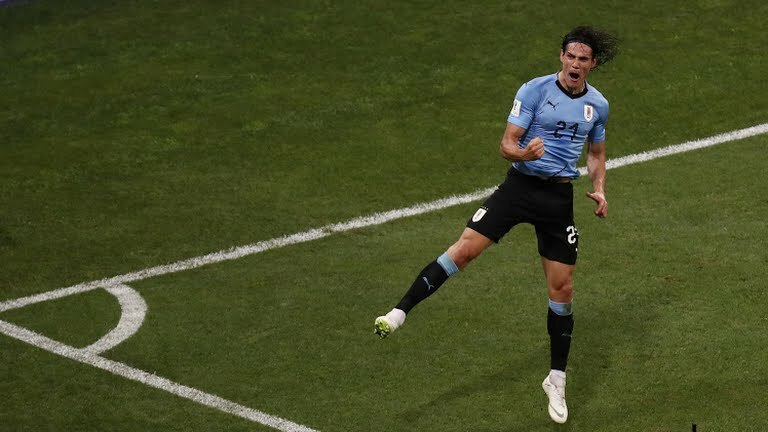 Just minutes later at 62’ Edinson Cavani restored the lead for Uruguay by curling the ball past the Portuguese goalkeeper, Patricio. What a night Cavani was having! Ronaldo and Suarez were nowhere on everyone’s lip, it was all Cavani. 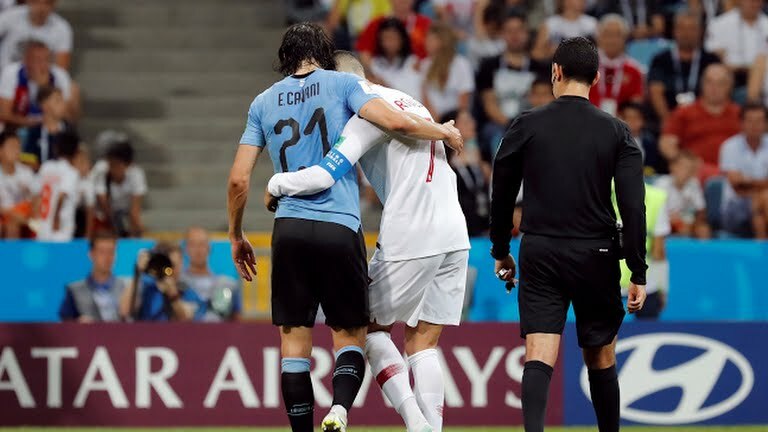 At 74’ Cavani was left with an injured foot and Cristiano Ronaldo escorted him off the field. Cristhian Stuani came on the field to take the charge .But what a spectacle Cavani had put up! He received a loud applause from the audience. 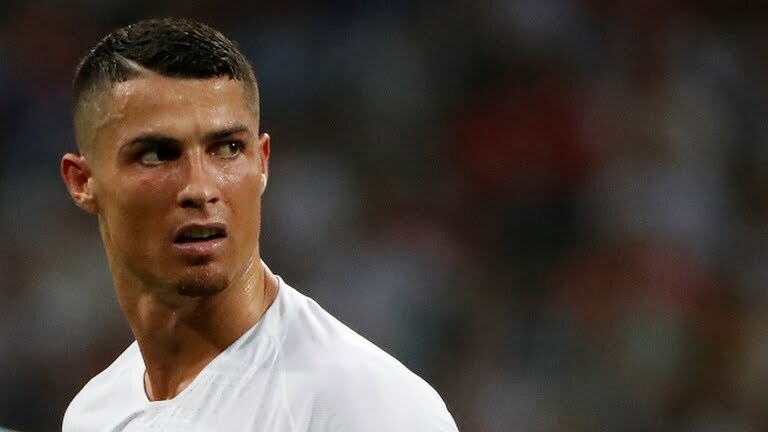 Time was slipping by and Portugal was yet to equalize, at 90+3’ Ronaldo received a caution for getting furious at the referee as Portugal was denied a free-kick. Quaresma who fell just outside the penalty box was angry at the referee too. Though Portugal had 70% of the possession they were one goal down and that made all the difference. Uruguay won their 4th consecutive match for the first time in world cup and Portugal were going home from the knockout stages for the 4th time. This World Cup is being considered as the last world cup of Messi and Ronaldo. What are the best tools for designing Mock ups?